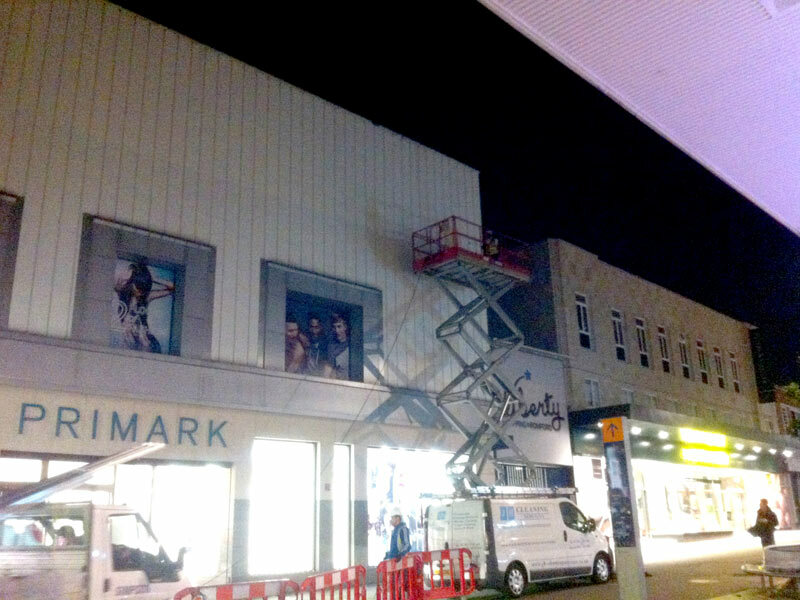 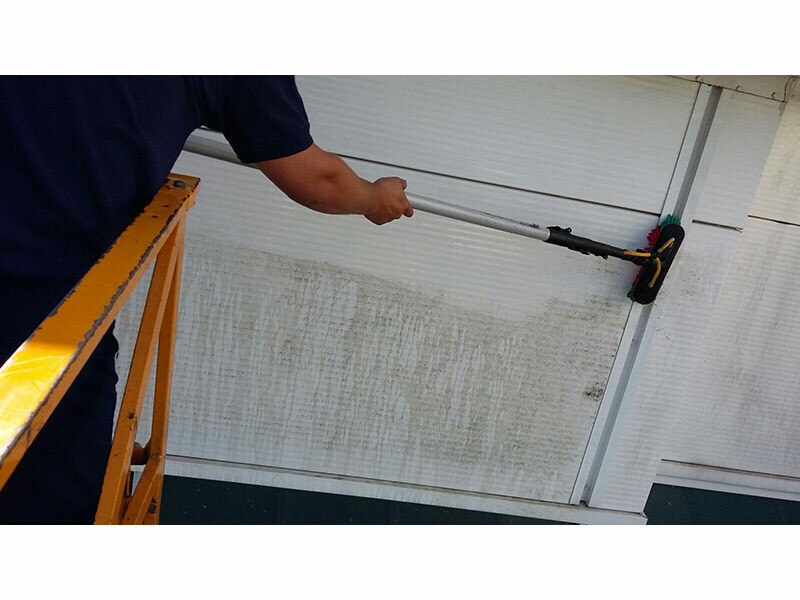 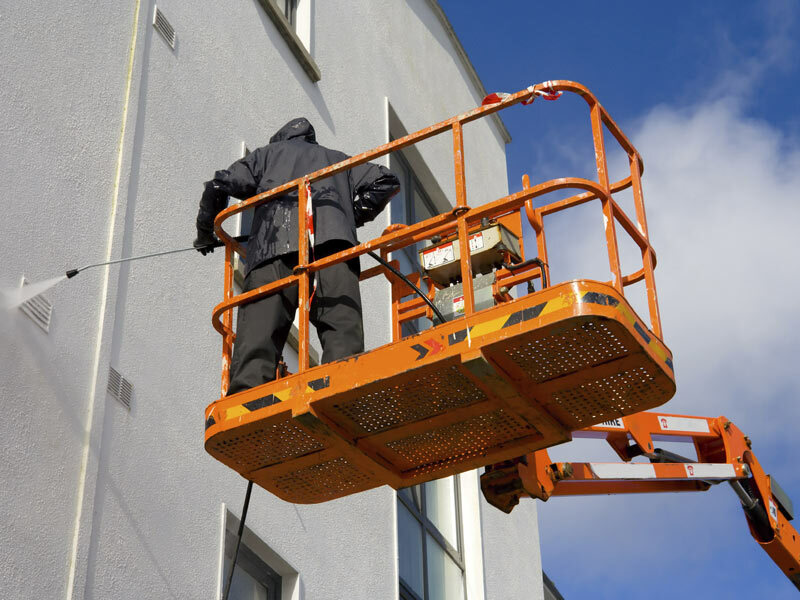 JH Cleaning Services specialise in cladding cleaning and restoring the appearance of facades on commercial and industrial buildings. 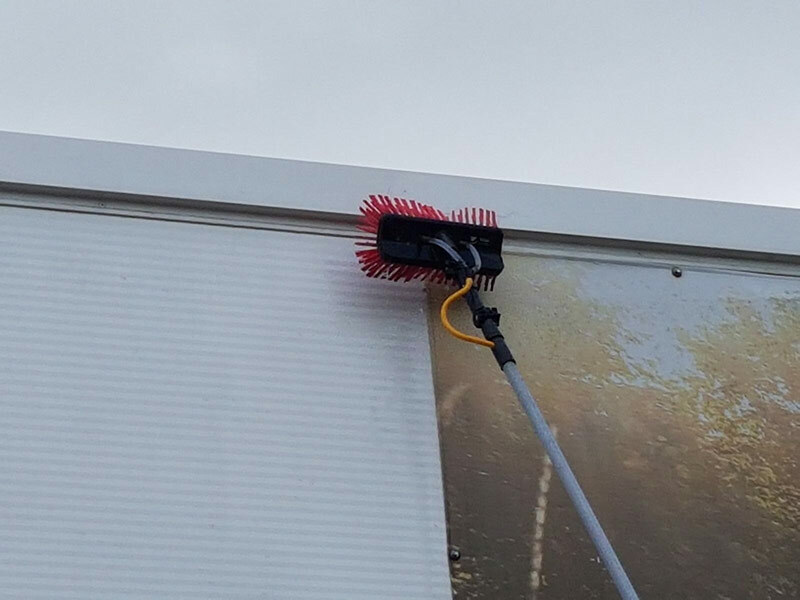 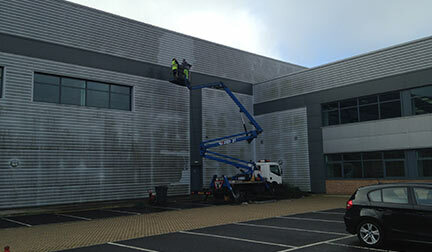 By regularly cleaning the cladding you can dramatically extend its life leaving your business looking professional and giving an excellent first impression. 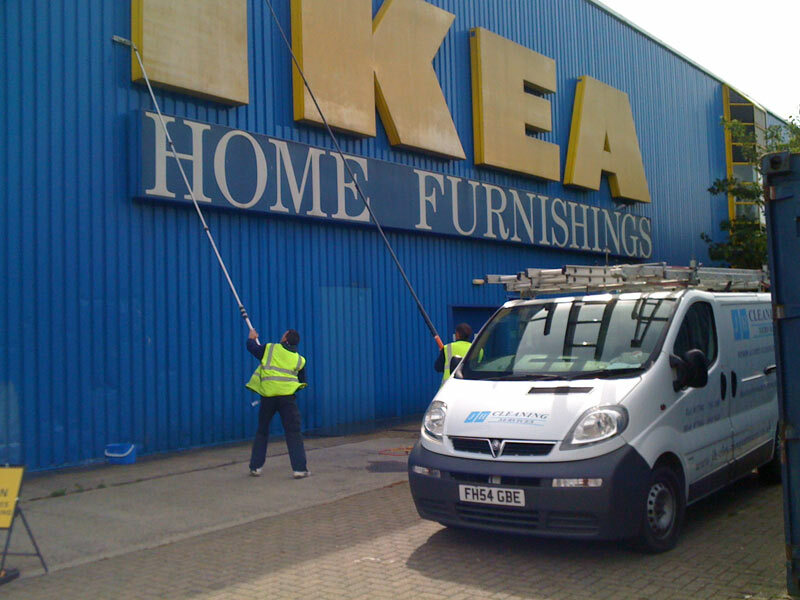 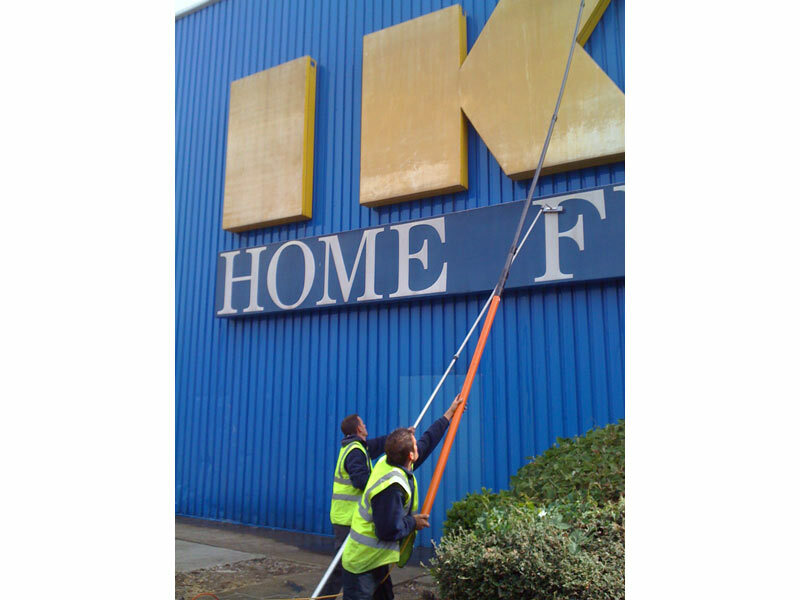 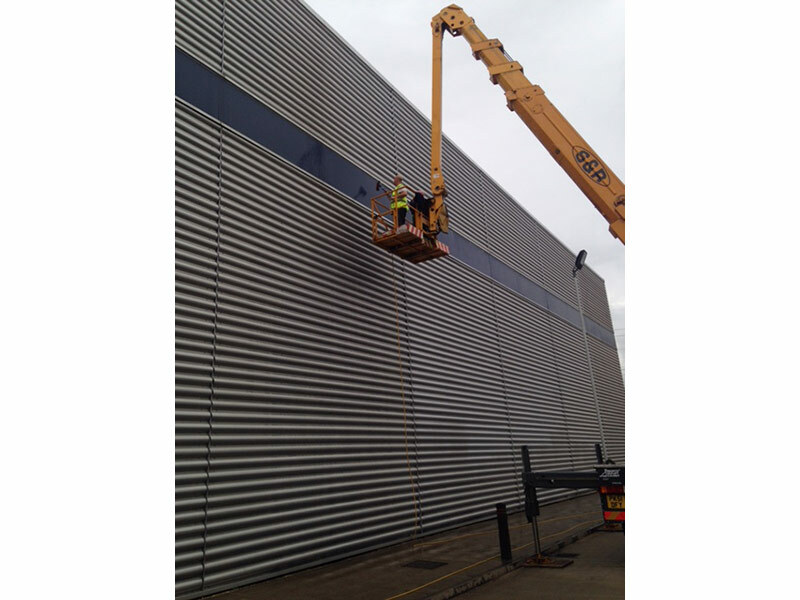 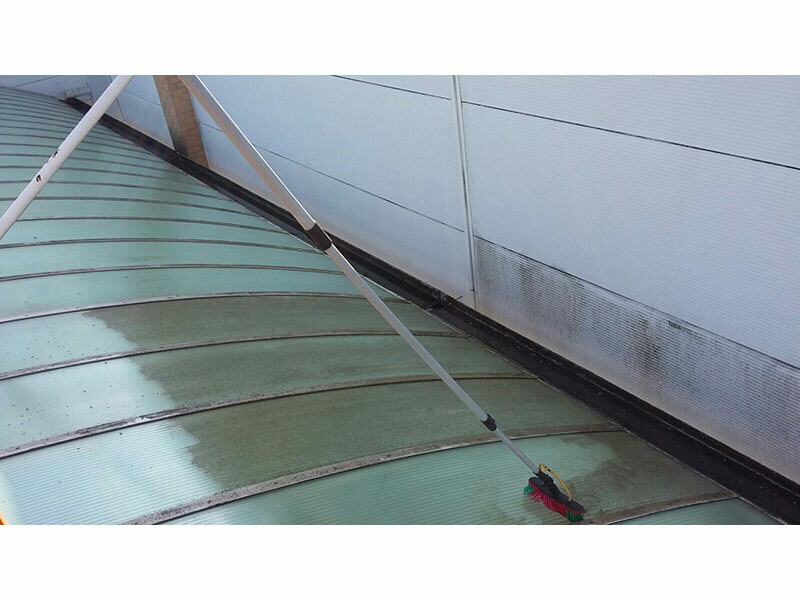 We are able to carry out specialised cladding cleaning at any height using cherry pickers and specialist pressure washing equipment along with reach & wash poles to guarantee the best results. 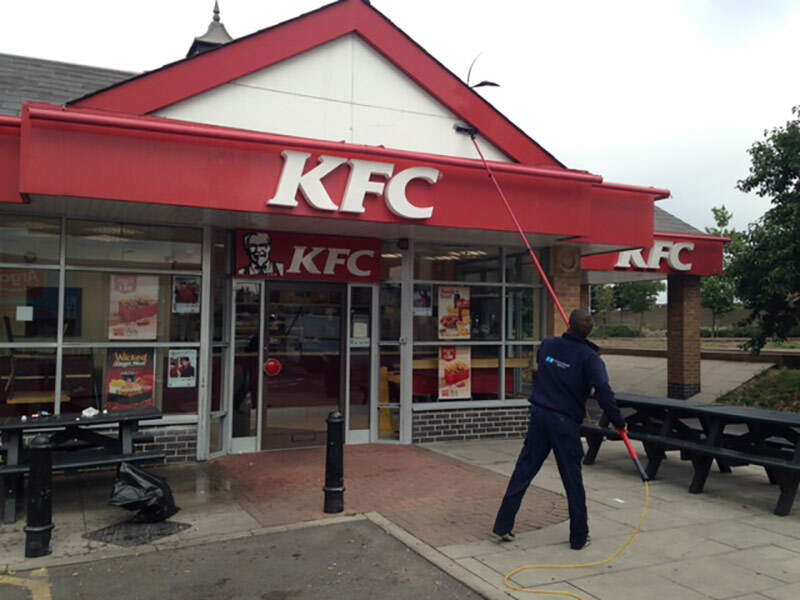 We can carry out the works at short notice and out of hours/weekends - causing minimal disruption to your business. 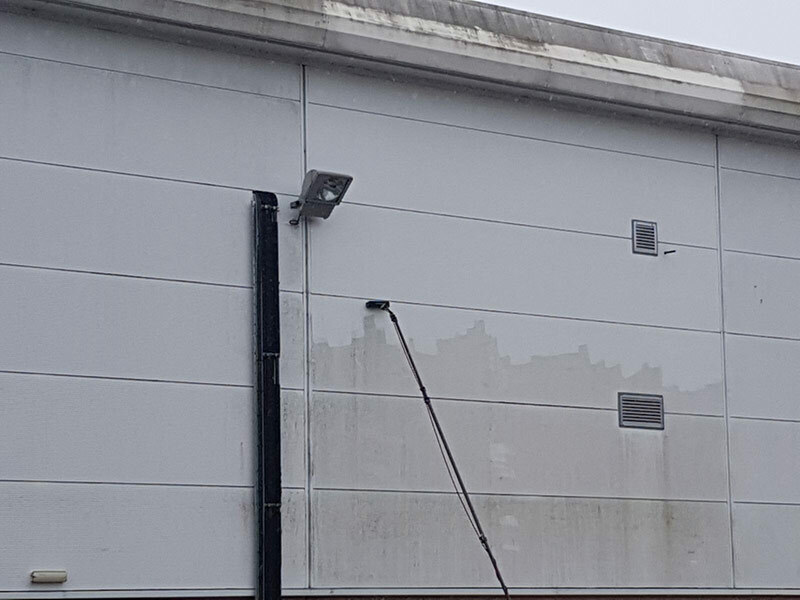 Our cladding cleaning services produce long lasting results and are a cost effective solution over re-painting or re-coating your cladding and facades. 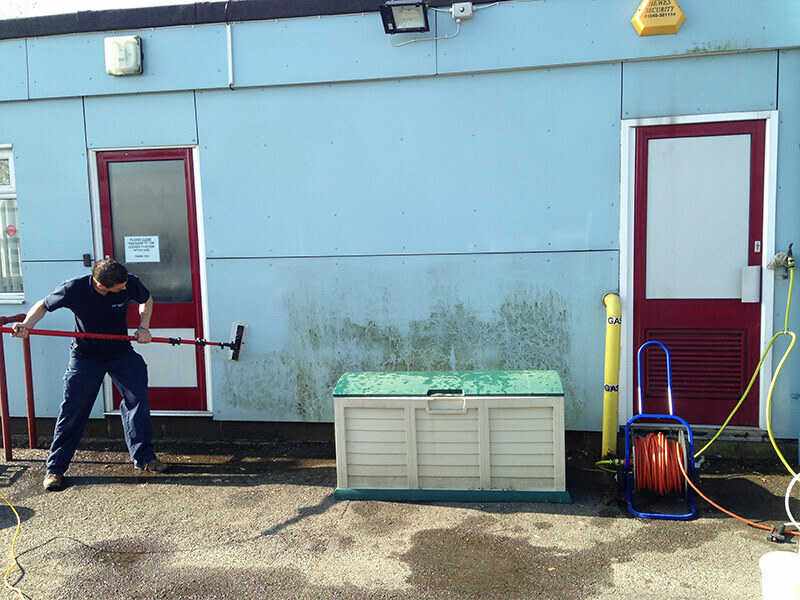 JH Cleaning Services take health & safety seriously and all staff are trained to City and Guilds standards and a specific risk assessment and method statement along with COSHH statements can be provided to our clients before any work is undertaken.